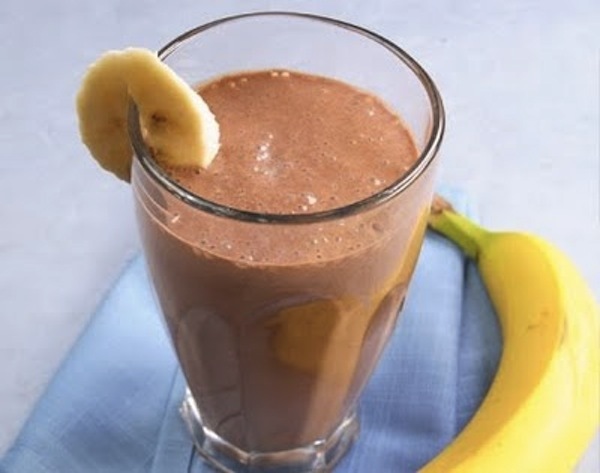 The Cacao and Banana Smoothie is a protein filled, antioxidant rich drink that is great for after a workout or anytime throughout the day when you need to recharge your batteries. Place the milk, ice, banana, agave and cacao in a blender. Blend on high until smooth and all of the ingredients are combined. 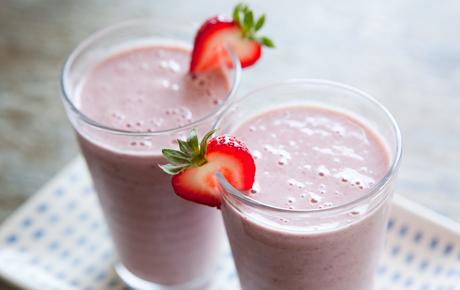 This wholesome strawberry smoothie make for a delicious morning breakfast replacement. Add OJ / almond milk, yogurt, oats, strawberry, agave and blend until smooth. *You can substitute frozen strawberries for other berries you like. 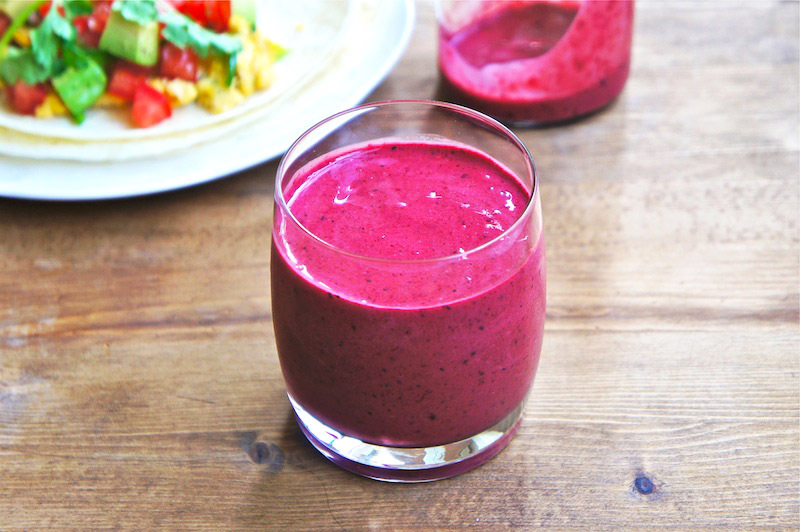 This is a great smoothie for an anytime energy boost. It’s also rich in antioxidants and protein. The berries below are a suggestion, but we recommend using your favorite in-season, local berries. 1 serving of your favorite protein.